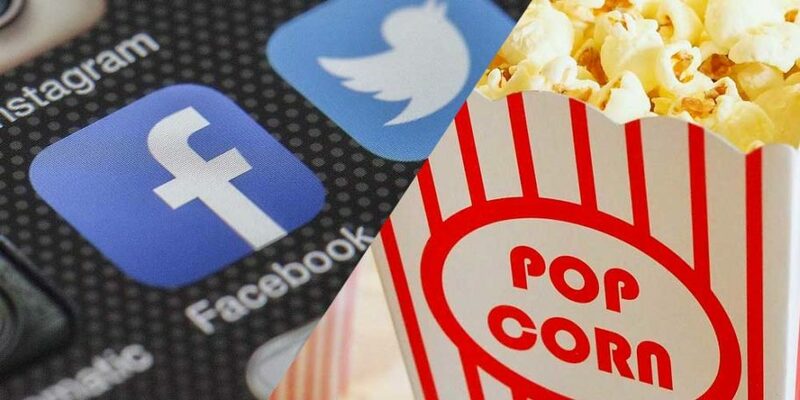 The social media giant has joined forces with Odeon. 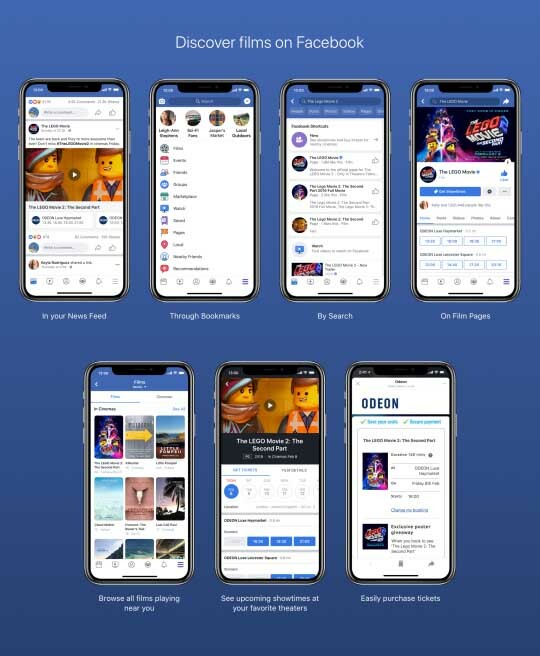 Facebook has launched a new partnership with cinema chain Odeon, that will allow film fans to purchase cinema tickets directly through the platform. The new feature will be available on both iOS and Android devices. To access, users will need to click on the ‘More Menu’ option in Facebook and then click on the newly-added ‘Films’ tab. This will let them browse films and showtimes in various Odeon cinemas near their location. As well as being able to purchase tickets, users will also be able to watch movie trailers and access information about films like cast and synopsis’. “We’re thrilled to be able to offer our guests this brand-new service,” Amy Miller, the director of Digital Product and Technology at Odeon said. “We’re always looking at new innovations and ways to give our guests a better service, and this new way of purchasing tickets online helps to expand our guests’ choices on where and how they purchase their cinema tickets,” Miller said.